Get the latest, most relevant information about the business of public media. Twice a month, PMBA will send your electronic issue of PMBA Statements. 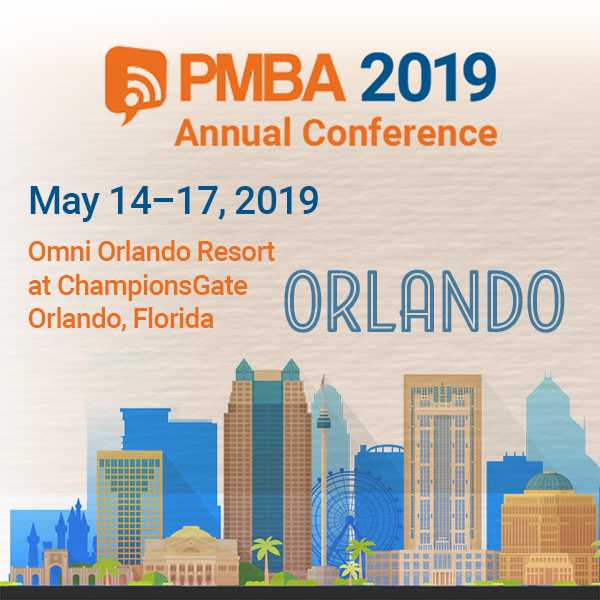 Be the first to know what’s happening at PMBA, and read informative articles on how to improve business practices, boost your bottom line and streamline operations.